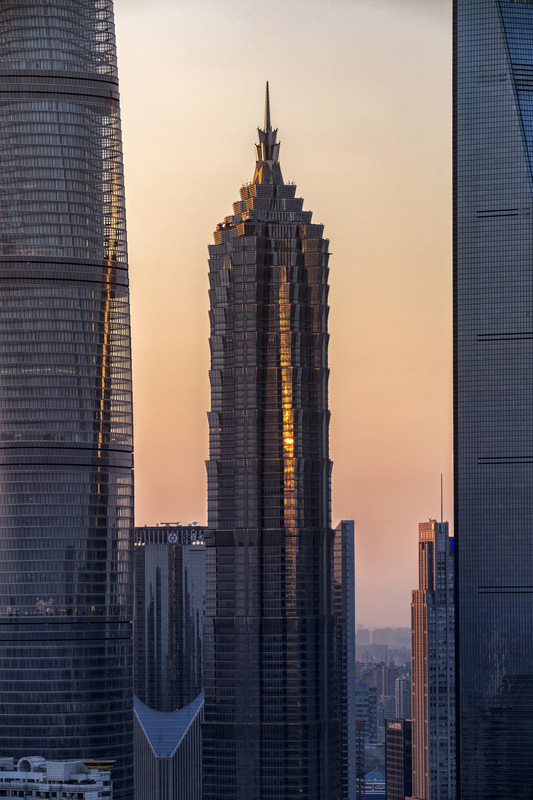 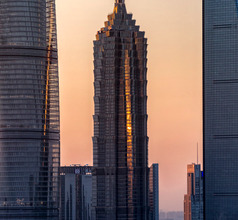 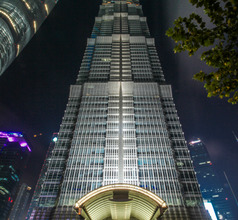 Strategically situated at the center of Lujiazui in Pudong New District of Shanghai, Jin Mao Tower is the third tallest building in Shanghai and tenth in China. 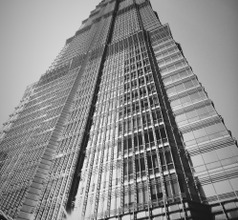 It is an 88-story building with one of the best architectural ingenuity in the whole of China. 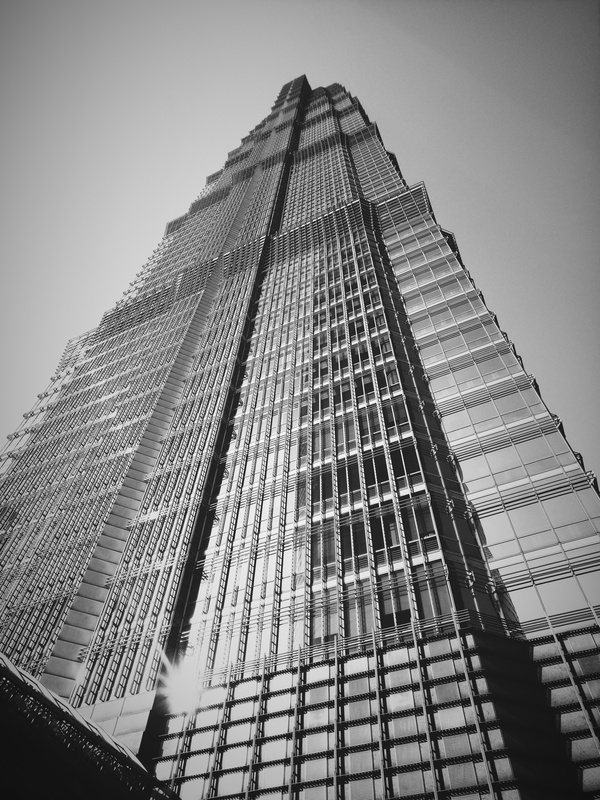 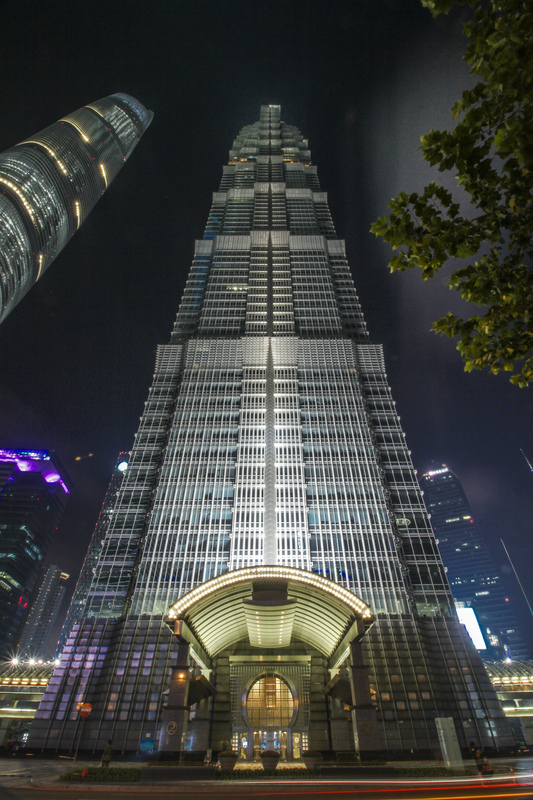 Jin Mao Tower can boast of an elegant 5-star hotel, banquet halls, state-of-the-art offices, exhibition halls, just to mention a few. 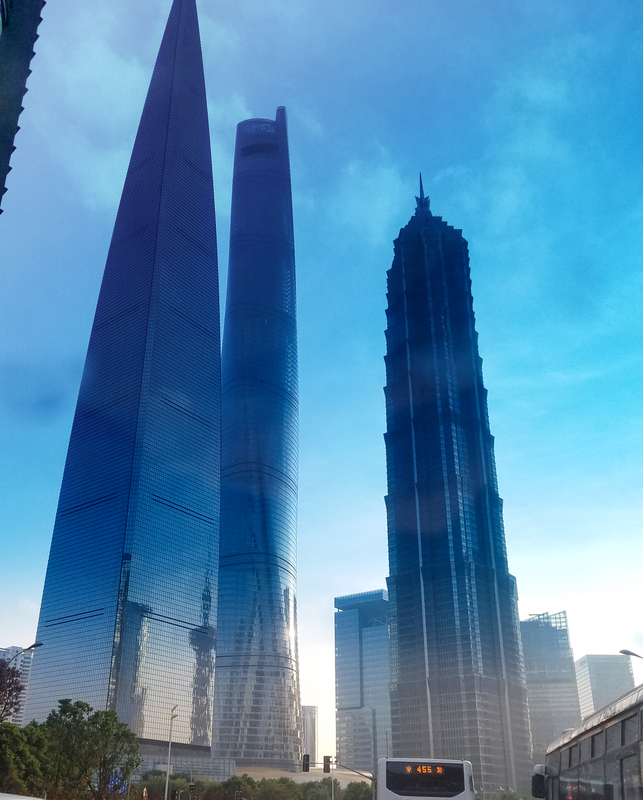 You will find the best available elevators here with two direct elevators operating at 9.1 meters per second which can move you from the ground floor to the 88th floor within 45 seconds. 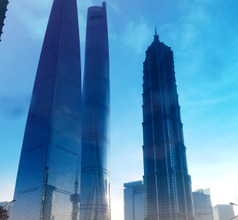 You will also find about six elevators in every ten floors so that waiting period can be reduced to about 35 seconds, even throughout rush hours.